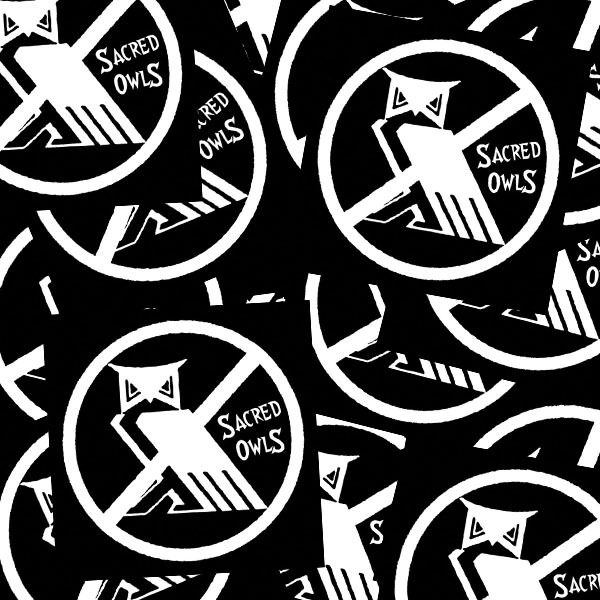 These Sacred Owls stickers are 2.75″ x 2.75″ black ink on white vinyl. Waterproof. 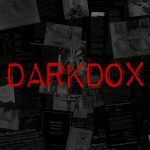 $1 each (free shipping, no tax). Order more than one for cheaper to help spread the word! Order 5 Stickers for $3.